I don’t know about you but I really hate washing dishes. We even have a dishwasher so it’s not like we need to hand wash that many things. But our kitchen sink area always looked like a disaster zone. Dirty dishes piled up on one side, pans in the sink waiting to be washed and the drainer tray full of items to be put away. I’ve always found that when something looks that messy and disorganised the last thing you want to do is be a part of it. So you just keep ignoring the dishes until the cabinet is bare and you have to take action if you want to feed the family on clean plates! 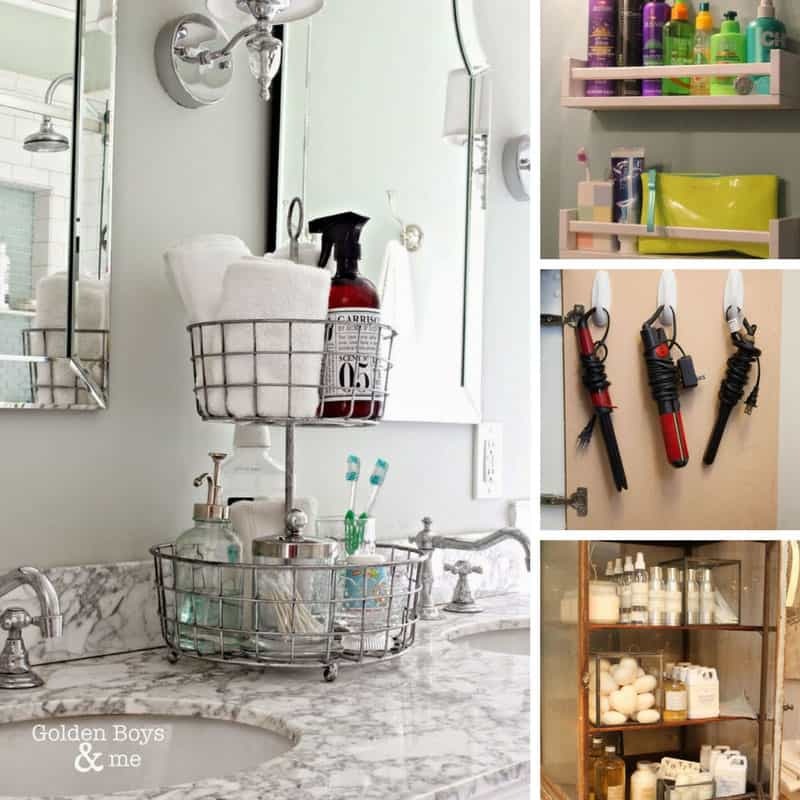 The easiest thing to organize when it comes to your sink is the bottle of dish soap and the brushes, cloths or sponges you use to tackle those dirty dishes. 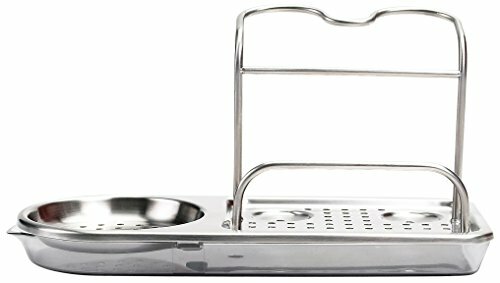 When I started looking for a good kitchen sink caddy though I was blown away by the amount of choice so I’ve done the hard work whittling the options down so you can chose from the best available! 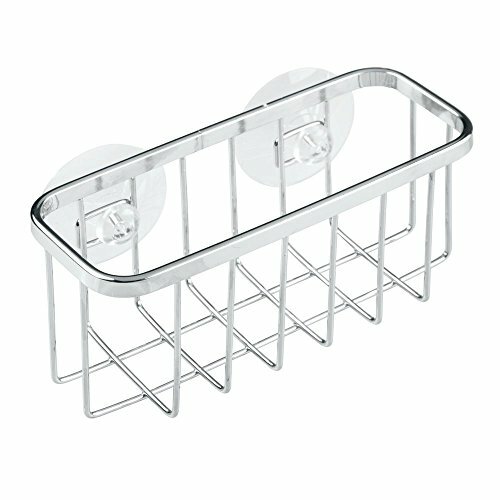 Let’s start with stainless steel sink caddies which are a great choice if you want something to blend in with your sink. 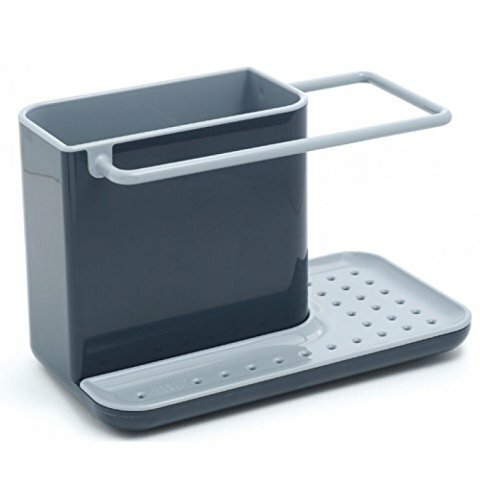 The sink side caddy from OXO is a great choice if you want your caddy on the side but you don’t have a lot of space. You can fit your dish soap, two brushes and your sponge on to the stand and it doesn’t take up a lot of space. The base has holes in so that the water drains into the lower section and then you can just tip it up and drain it away. The only negative feedback about this caddy is that while it’s advertised as being made of stainless steel it rusts. The best thing to do with anything you buy that’s metal and needs to live near water is to spray it with a couple of coats of clear lacquer before use and then you won’t need to worry. 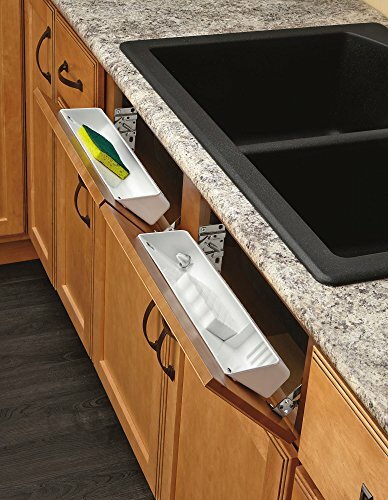 This in sink caddy is CRAZY popular and keeps all the suds inside the sink by attaching to the inside with four suction cups (there’s also a clever ledge hanger to keep it in place). 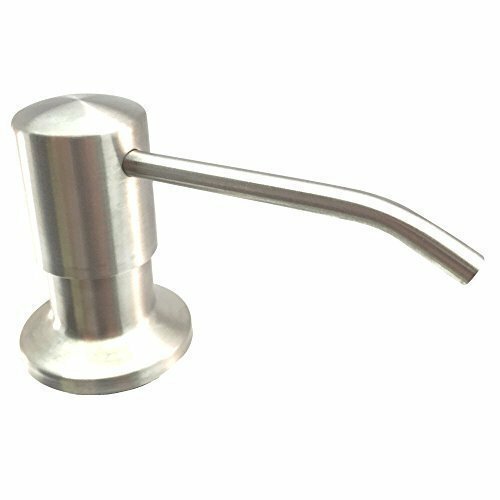 It’s made from brushed stainless steel and looks really stylish. 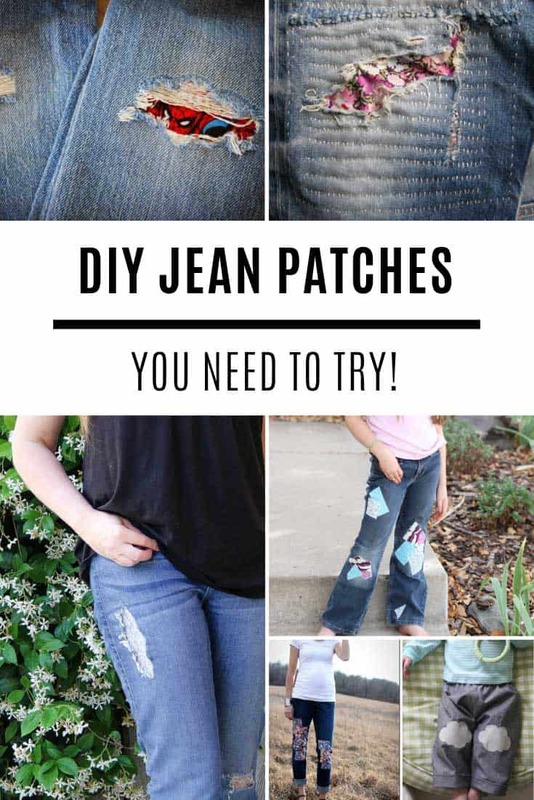 There’s room inside to store your sponges and your brush, and lots of drainage holes so you don’t have to worry about your sponges swimming in dirty water after you’ve drained the sink. Quick tip – put a little vaseline on the suction cups before you stick them to the sink to make sure the caddy stays in place! 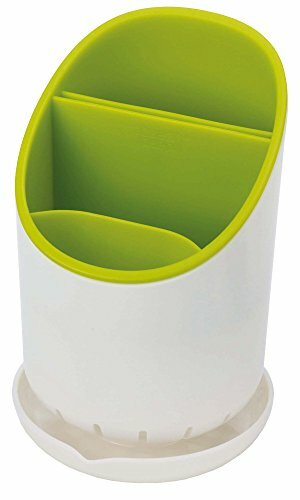 If you’re looking for a cheap in sink caddy and you just want to use it for storing sponges then this is the perfect choice for you. It’s great for smaller sinks too because it’s only 2.5 inches deep from front to back. 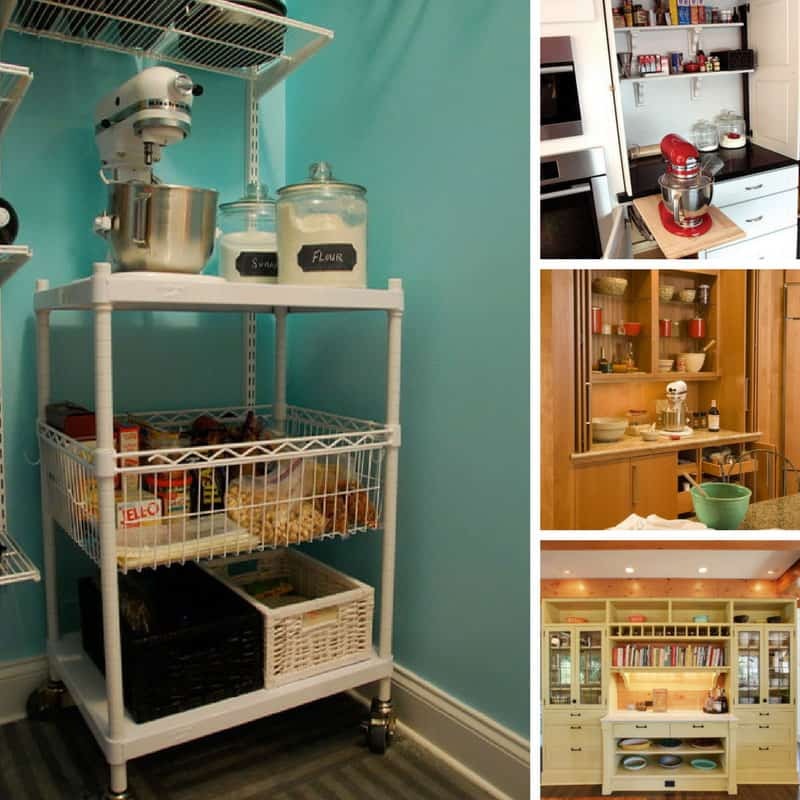 We also love that it comes in 7 different colours so you’re sure to find one that compliments your kitchen design. 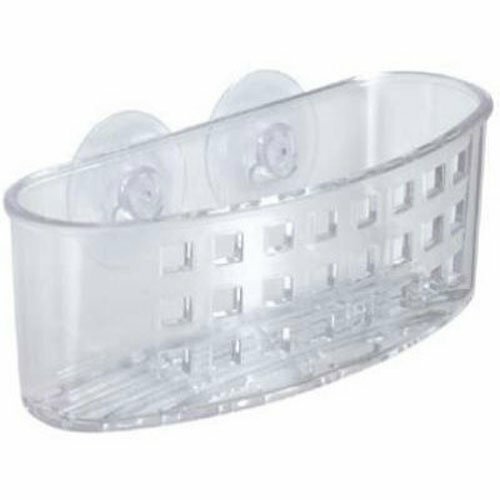 If you’d prefer a plastic sink caddy these are your best options. This caddy is really stylish and available in grey or a fabulous white/green design. 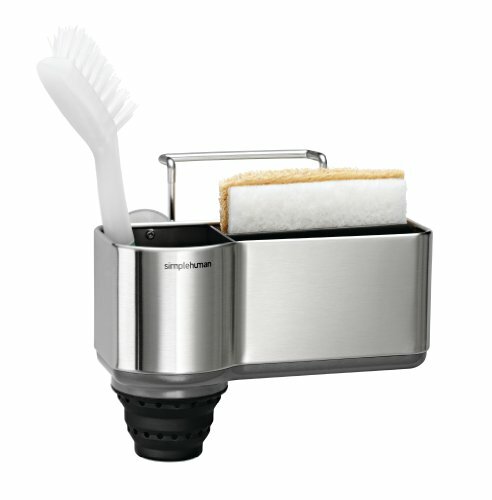 The main compartment is roomy enough to hold your dish soap bottle and your dish brush. 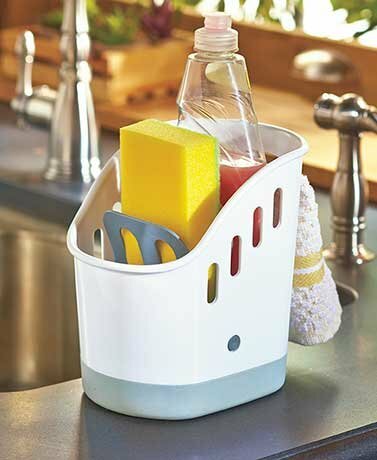 Sponges stack neatly on the side and the little bar is a great place to hang your dishcloth up to dry! The water drips through the base into a hidden reservoir that you need to empty regularly. We also love that this unit can be easily taken apart and thrown in the dishwasher to make sure it doesn’t harbour any germs. Tardis-style caddy – fit a lot inside without taking up a lot of space! This caddy is also very stylish and while it doesn’t take up a lot of room on your counter it’s tardis like design means you can easily fit a 10oz bottle of detergent, a sponge and three brushes inside it! 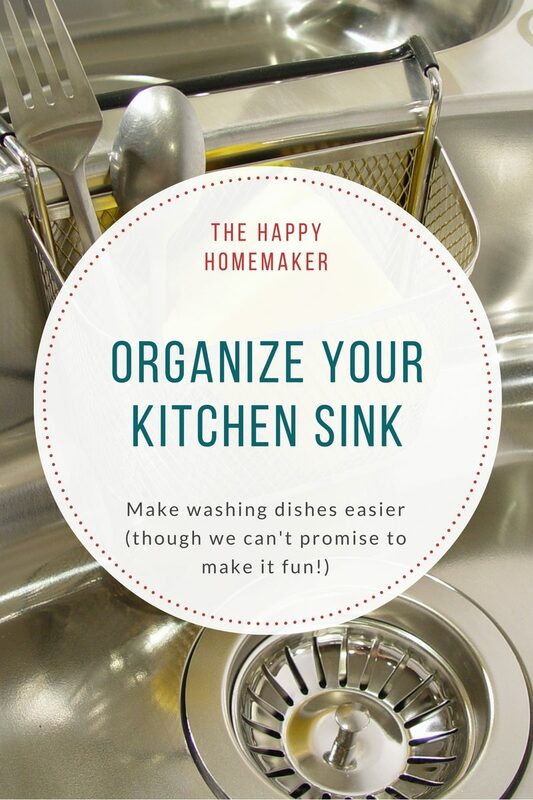 It’s easy to take a part and is friends with the dishwasher so it’s nice and easy to keep it clean and germ free. Oh and it has a clever “grippy” bit underneath so it doesn’t slide around on the counter. If you’re looking for a cheap and cheerful plastic basket to store your sponges in so that they drain away nicely then this is it! 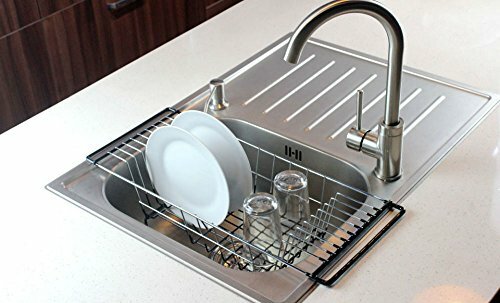 It’s only 2.5 inches deep so it doesn’t steal valuable sink space and you never have to worry about losing your sponge under the dirty dishes. It’s even a good way to store dirty cutlery inside the sink so that it’s nicely corralled when you come to do the dishes! A kitchen sink caddy only works if you have somewhere to stand it or attach it. 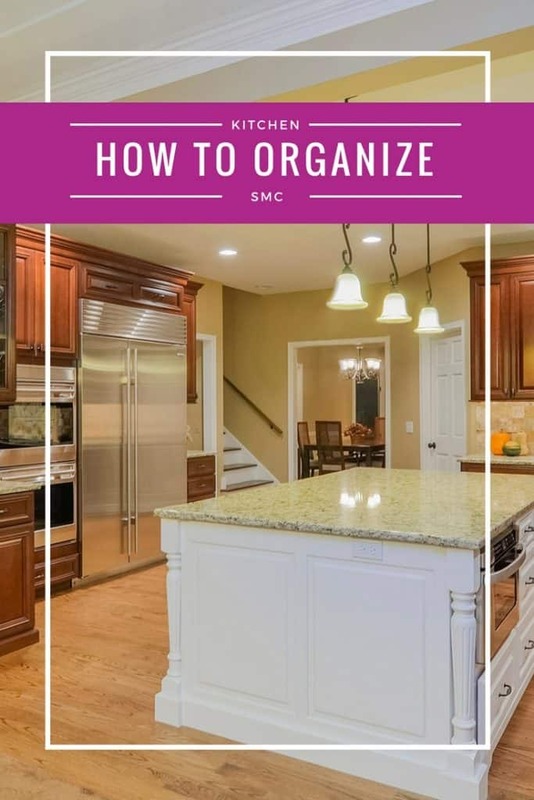 If you have limited space next to your sink and the sink isn’t really big enough for an organizer then you should think about an over kitchen sink organizer instead. It’s a clever shelf that fits over the back of your sink and is the perfect space for your dish soap and sponges and even a small pot plant to brighten your day while you do the dishes! 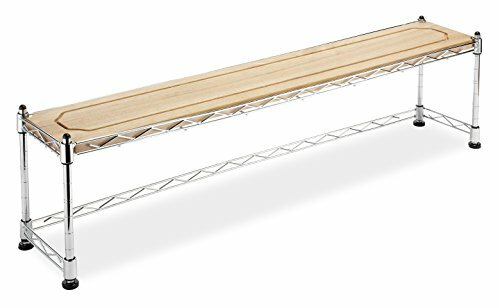 Before you choose a shelf unit make sure you take a good look at your faucet style and the width of your sink so that you can choose a unit that will fit. 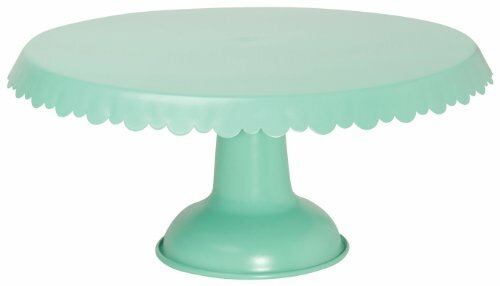 If you’re looking for something a little different try… an under sink dish soap dispenser to save room, a cake stand for a quirky look or a clever sink drawer tip out tray for storing sponges out of sight! Hide sponges away in this secret sink front tray! 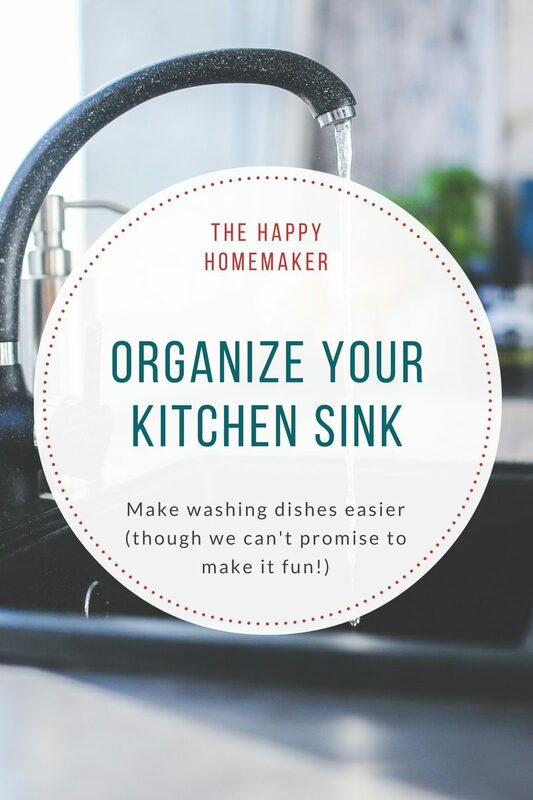 Whether you call it a kitchen sink drainer tray, basket or rack they all serve the same purpose and that is to keep your dishes neat and tidy while they dry, and stop them all toppling back into the sink or worse still onto the floor! If you only have a single sink though you would have to have the dish drainer inside the sink while you do the dishes and that idea just doesn’t appeal to me. That’s where a counter drainer like this one is a better option. It’s compact but can easily fit 8 dishes as well as a couple of glasses and your silverware. 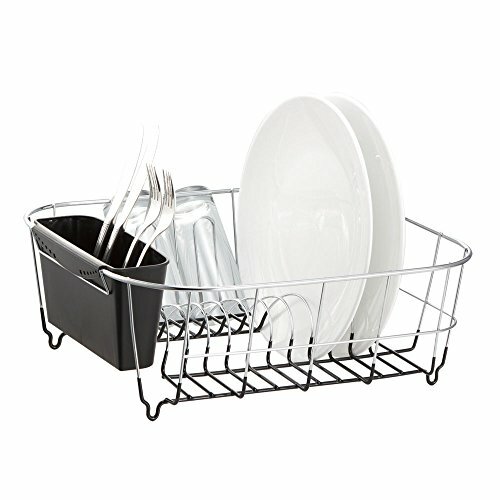 If you don’t have a dishwasher and you only have time to wash dishes once a day then check out this clever 2-tier dish rack. 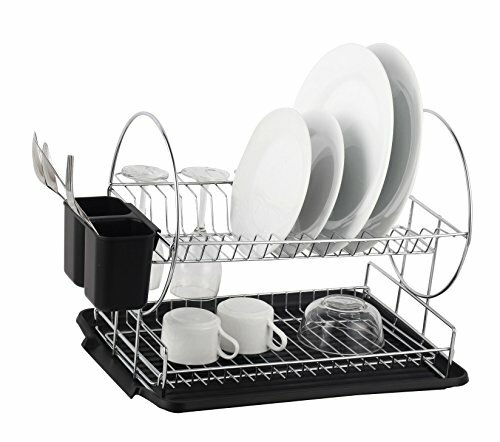 The clever design means you have room to dry around 17 plates on the top tier, 8 cups (or 4 bowls) on the bottom tier and hang 4 mugs on the side. 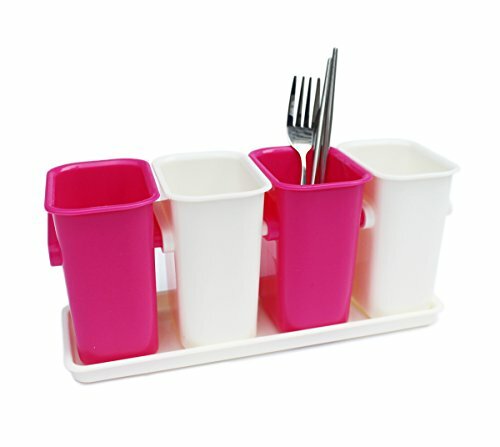 There is even a plastic holder for your cutlery and utensils! Cutlery drainers are perfect for storing your silverware while it dries, but they are also perfect for keeping your dirty cutlery neat and tidy while it’s waiting to be washed (or put in the dishwasher). There is nothing worse than stray dirty cutlery scattered across the counter! Here’s three great option for you. Isn’t that elephant cutlery drainer just too cute! 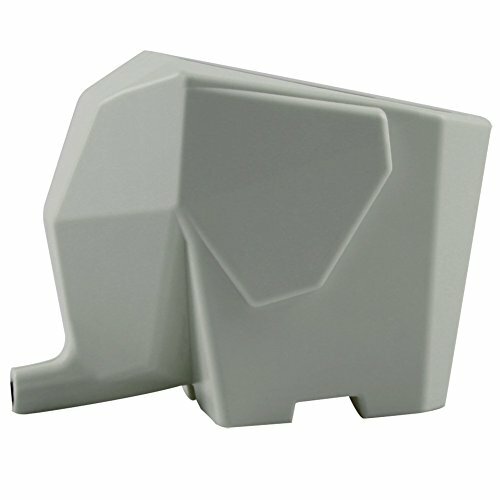 Super cute elephant will encourage anyone to stow away dirty silverware! And there you have it. 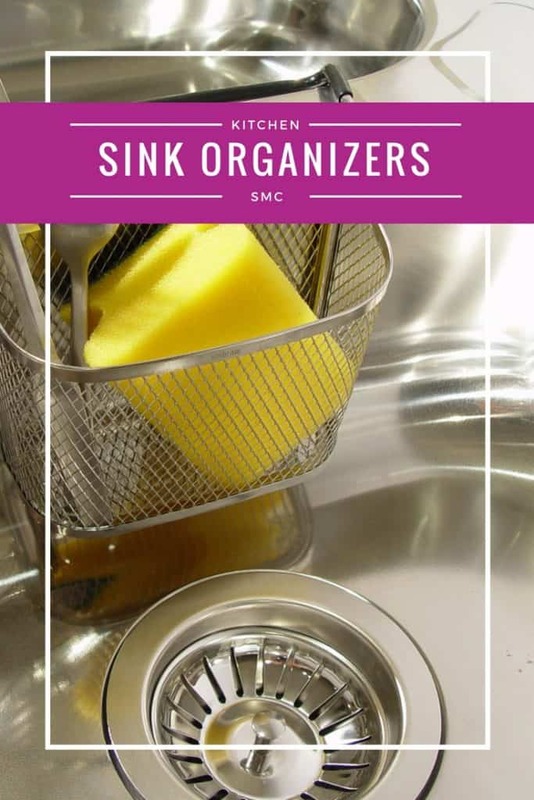 18 ways to organize your kitchen sink and make washing those dishes that little bit less stressful!